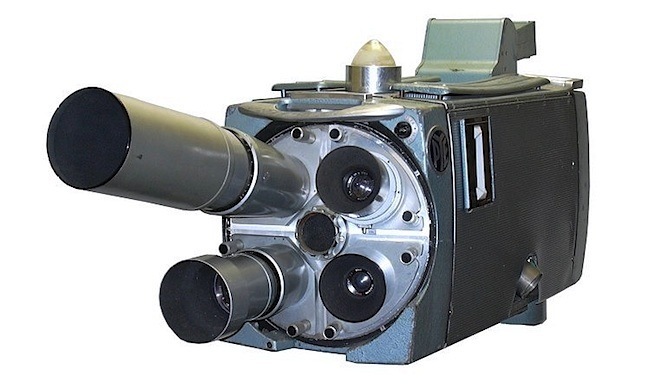 In the 1950s and 1960s some of the equipment looked like the old fashioned science fiction contraptions from a mad scientists laboratory, reminiscent of the sets found in the 1930s and 1940s black and white cinema matinee serials. It was bulky and populated with many vacuum tubes, which often glowed and flickered in the dark. Technicians and operators had to wear a white shirt with tie, dark trousers and black shoes at TVW back then, and a dust coat on many occasions. Otherwise the uniform was white overalls with a red embroidered TVW7 emblazoned across the chest. The electronic studio cameras were also bulky and heavy. They required time to warm up to where the massive image orthicon tube would be at an operational temperature and remain stable for the rest of the day. Each day they needed to be aligned against a test chart to insure there was no geometric distortion and that the settings were at an optimum so that the pictures of all studio cameras matched each other. Just being told how big and complex these machines were is not enough to fully appreciate how different things were back then. Only a museum can offer the present generation the opportunity to stand next to this equipment and share the experience. Equipment which cost an absolute fortune in those days, and was gear that could be cantankerous with a personality of its own. Operators and technicians gained a feel for this quirkiness and knew how to nurse the machinery through each day. Great strides were made during this era as early computers began to mature too, even if they be considered primitive by todays standard. 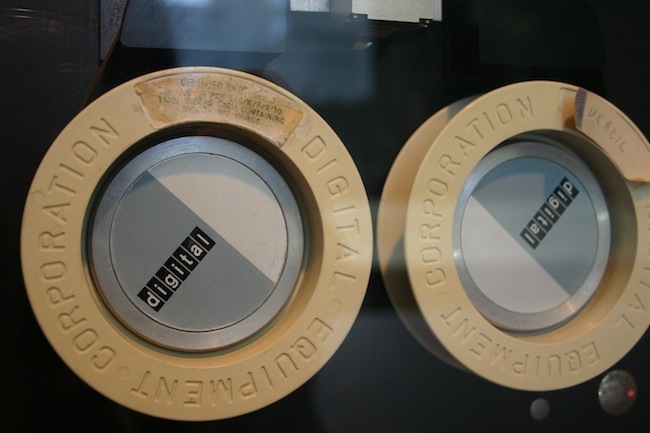 The worlds first commercial time-sharing computer was developed in 1963, and the only surviving example was on display at the Wireless Hill Telecommunications Museum. 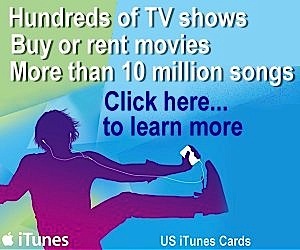 It was also a decade in which the first man stepped on the moon. 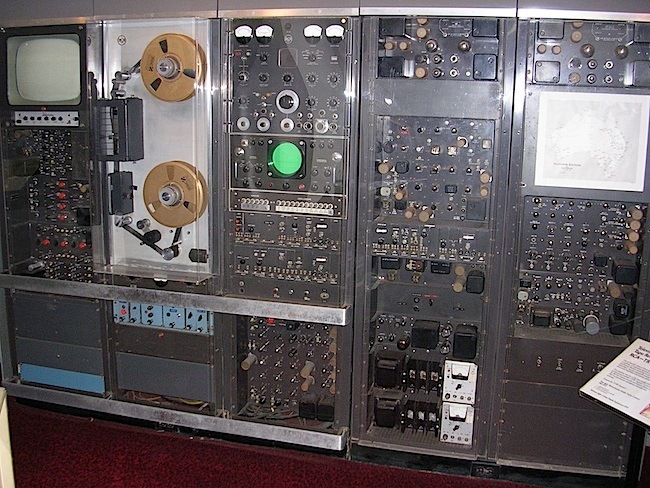 TVW donated a range of TV and radio equipment to the museum from the earliest 6ML and 6IX facilities to Seven’s first videotape machine that was put into service in 1962, prior to Perth Commonwealth and Empire Games of the same year. Two of these black and white low band machines were initially purchased, with many more RCA and Ampex machines to follow over the years as the technology was refined. 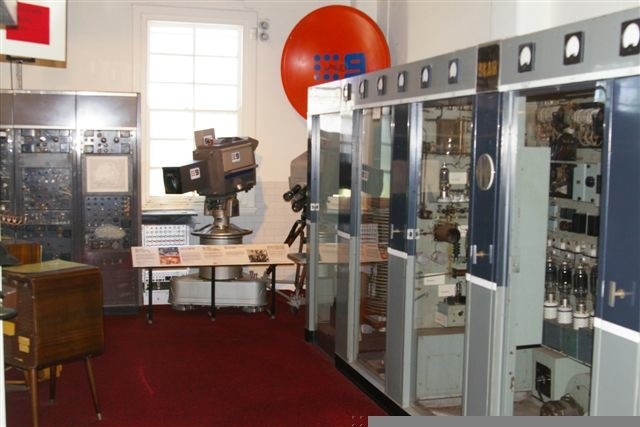 The vintage machine on display was responsible for recording the major shows Seven produced during the first decade of television in WA and replayed on Seven the episodes of every popular program recorded locally or interstate. Such shows as Graham Kennedy’s “In Melbourne Tonight”, Brian Henderson’s “Bandstand”, Johnny O’Keefe’s “Sing Sing Sing”, Bobby Limb’s “Sound of Music”, Bob Dyer’s “Pick a Box”, and much more. This machine is a real rarity which provided reliable service over many years during the pioneering era of television in Western Australia. Only one other is known to exist in the World, and that is in the United States. 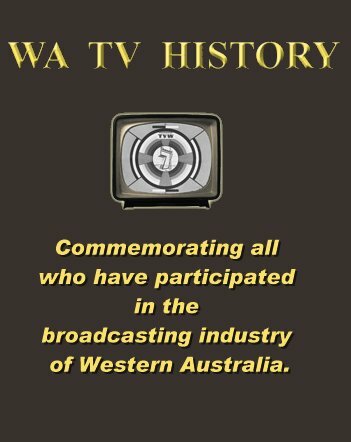 WA TV History The original TVW videotape department staff included Tim Ball, Ernie Taylor, Colin Gorie, Geoff Mortlock and Ken McKay. Shortly after, Peter Hobson, Kevin Reeves, Peter Croft and John Cleary joined the team. 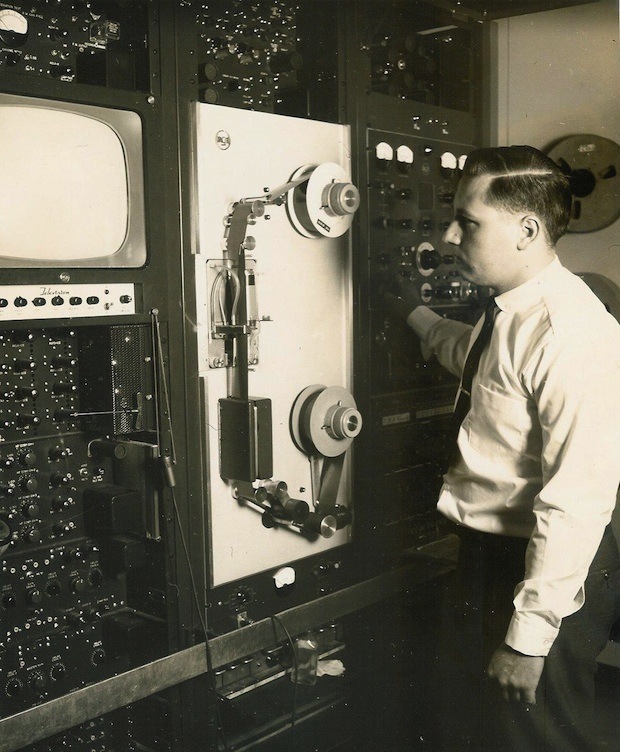 Eventually, most of TVW’s technical staff became proficient in operating these machines, and particularly the newer transistorised machines when the videotape and telecine areas were combined in one operations area with Kevin Campbell appointed Operations Supervisor, before rising in the ranks to become the Managing Director of TVW. There were also a number of women who performed this role to release the men for maintenance work. 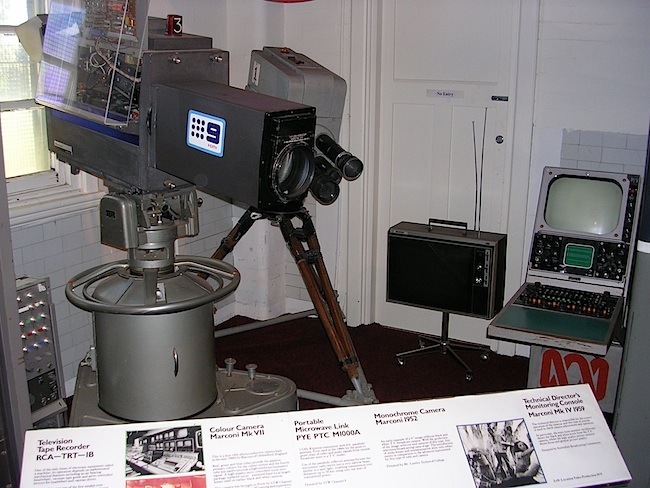 The museum was also given one of Channel Seven’s first studio cameras, which they opened the station with in 1959. 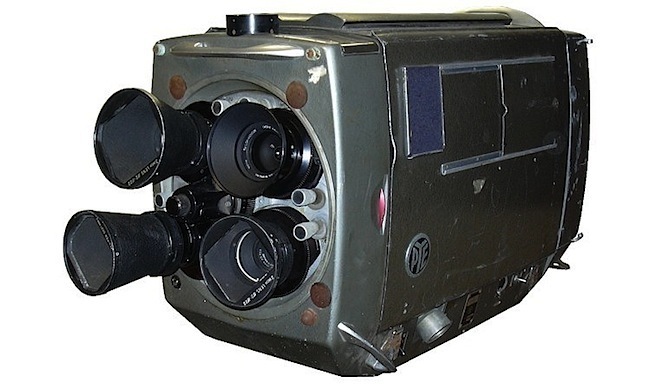 This is a Pye Mk4 monochrome 3 inch Image Orthicon camera, which was not put on display, remaining hidden in a side room along with a vast quantity of predominantly vintage radio studio equipment and a Pye Mk 5 monochrome 4.5 inch Image Orthicon camera donated courtesy of STW Channel 9. Collector Clive Woodward and Australian Broadcasting Corp.
Also on display is the former 6WN Perth and 6DL Dalwallinu transmitter which serviced Western Australians for many years. 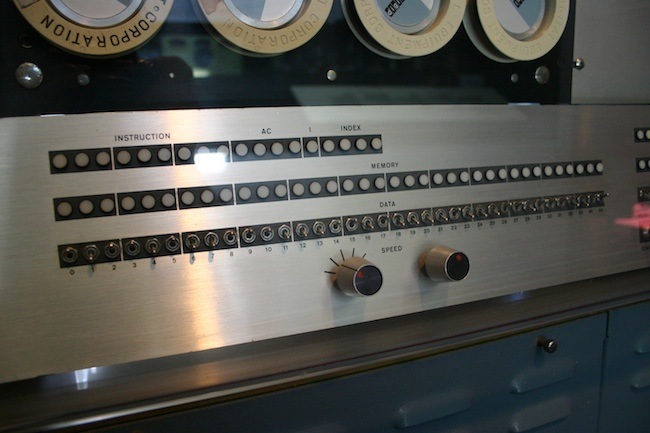 An extremely rare PDP-6 (Programmed Data Processor-6) computer, developed by Digital Equipment Corporation (DEC) in 1963, was on display at the museum. Possibly the only PDP-6 left in the world, since Stanford and MIT in the United States scrapped theirs in the 1980s. DEC’s PDP-6 was the worlds first commercial time-sharing system, though only twenty three PDP-6’s were sold worldwide. A remarkable array of very rare equipment was donated to this museum, and it would be fair to say that the loss of this collection would mean that it could never be replaced. The collection is now undergoing a major significance assessment in readiness for the Centenary Celebrations in September 2012. The collection is being assessed by a local heritage consultant, in an information gathering exercise to identify and document the history and relevance of key items in the collection.